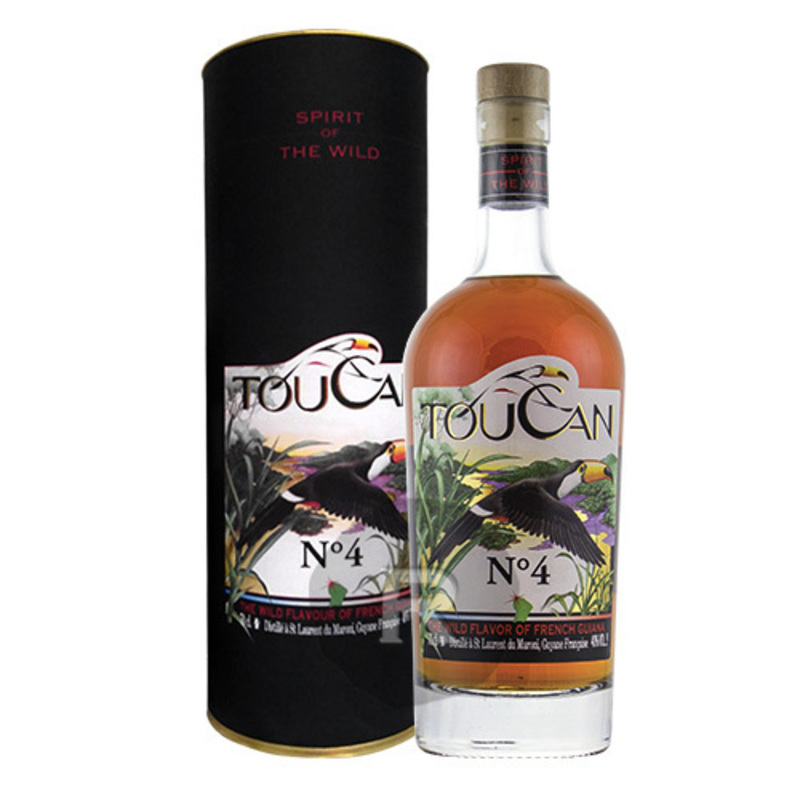 Have you found an online vendor selling Toucan N°4? Au goût un peut épicé , bois . Opět tu zakládal lahev nějaký umělec a dal to do Guyany, místo do Francouzské Guyany. Shrnutí: Naprosto typický rum svého stylu, pokud chce někdo zjistit, co jsou to zemědělské rumy, ať ochutná Tukana číslo 4. Something special rum, is very special. The nose is very greedy on vanilla, cream or dairy products. On the palate, it is sweet on fruits, vanilla and woody, very light but pleasant. A pure cane juice distilled in a column with a stainless steel tank aging of at least 6 months and a slow reduction, this French Guyana rum, the youngest of the Toucan range and Cat Arnold baby finished in bas-armagnac casks and suffered a woody infusion (new process popular in some distillery). The nose is very greedy on vanilla, cream or dairy products. On the palate, it is sweet on fruits, vanilla and woody, very light but pleasant. The Bas-armagnac finish is very present but pleasant. A rum made by an exceptional woman for exceptional women !